21-foot Monark Pontoon. 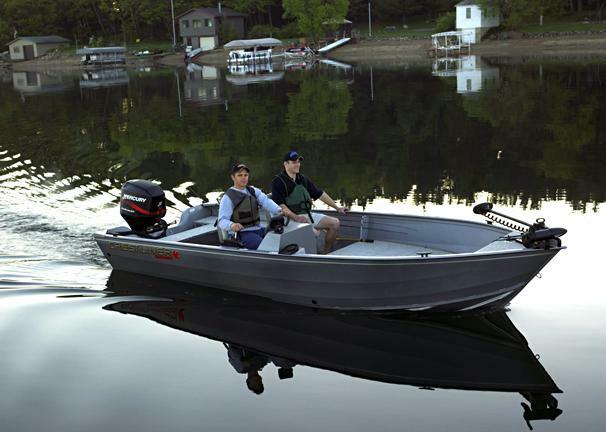 Features include: 60 Horsepower Mercury Outboard Engine, Fish Finder, Livewell, and Canopy. 18-foot Crestliner Canadian. Features include: 50 Horsepower Mercury Outboard Engine, Side Console Steering, Trolling Motor, Lowrance Fish Finder w/ GPS, Livewell, And Three Moveable Fishing Seats. 16-foot Crestliner Canadian. Features include: 25 Horsepower Mercury Outboard Engine, Tiller Steering, Trolling Motor, Fish Finder, Livewell, and Two Moveable Fishing Seats. 16-foot Crestliner Sportsman. 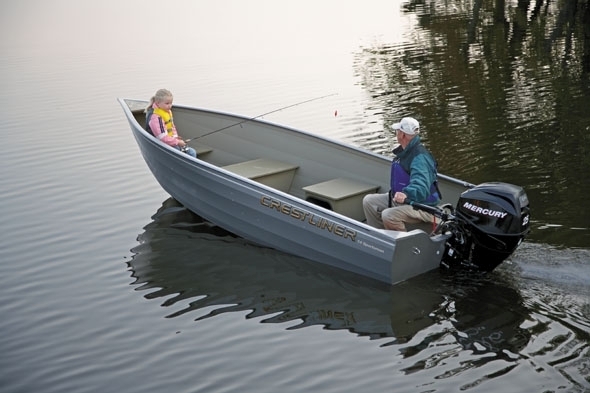 Features include: 25 Horsepower Mercury Outboard Engine, Tiller Steering, Fish Finder. Perfect For A Day-trip Into Trout Lake. Boat Lifts- We have 3,000# and 4,000# boat lifts available to rent on a first come, first served basis. $10.95/night or $54.75/week.